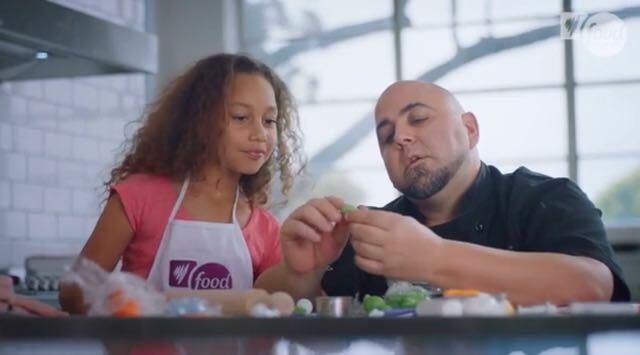 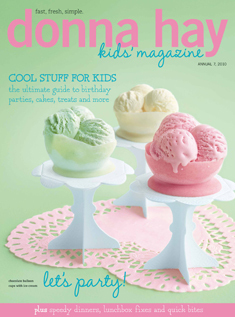 As seen Kids Aprons appear on tv show Food Network Australia with celebrity US cake decorator Duff Goldman. 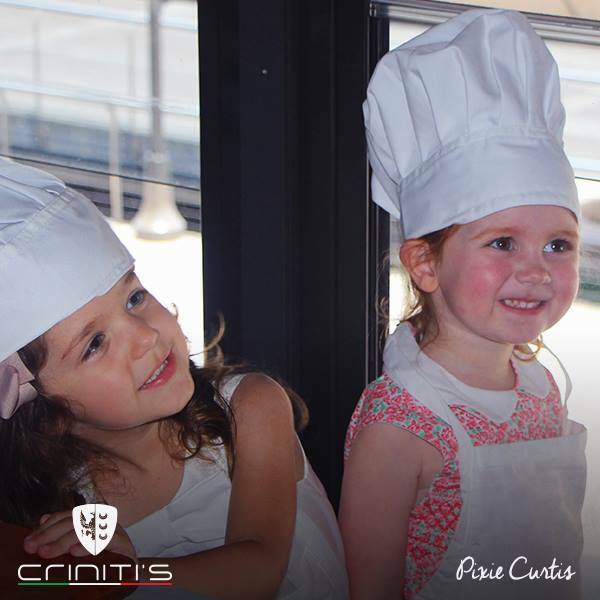 Celebrity Pixie Curtis with friend wearing our white kids aprons and chef hat taken at Crinitis restaurant. 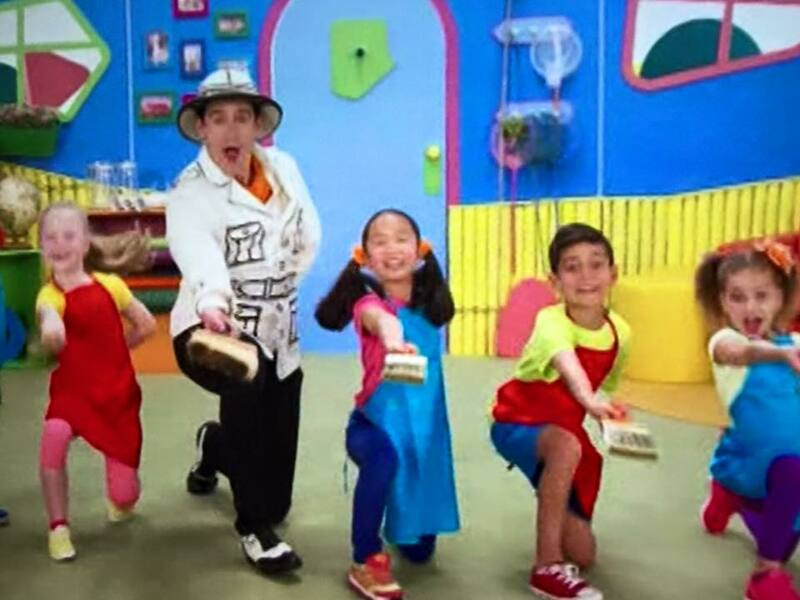 As seen Kids Aprons appear on TV show Nickelodeon Junior Play along with Sam! 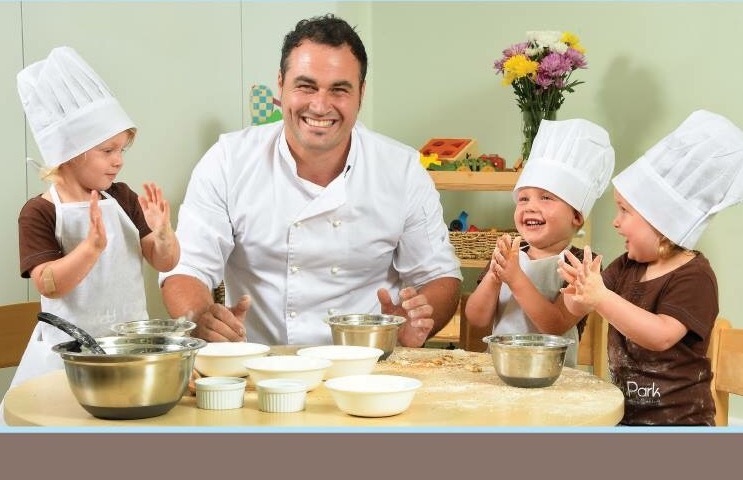 Kids Aprons on Channel 9 Mornings Show! 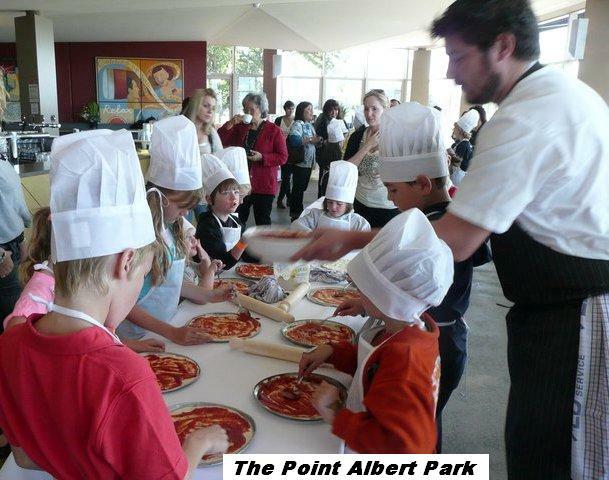 A segment on Channel 9 about Kids Cooking Parties. 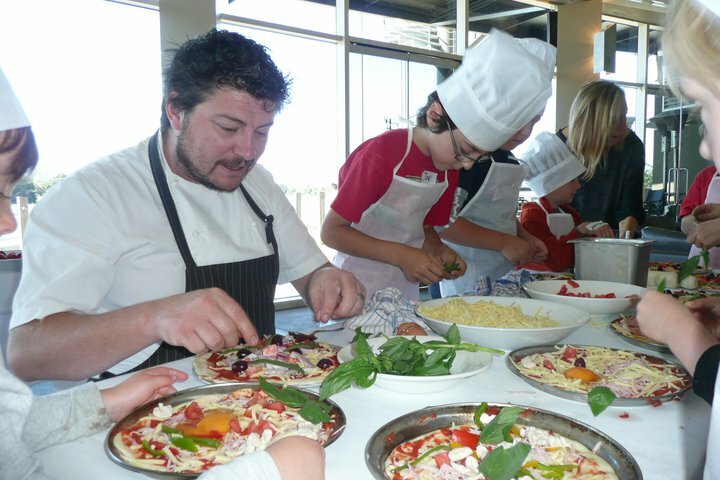 Our aprons are worn by these boys!